Donated by Nigel Taylor. 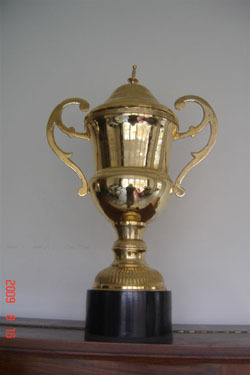 In 2005 and 2006 this trophy was awarded for SL / GS combined handicap. 2016: The DH was replaced by SG-1 and SG-2.